Students wake up it's time to do plan & get success in your exam. Proper planning with the help of execution is a very important factor. Many students take instant decisions at last time but you know unplanned study result in poor scores and overall it affects your performance. Planning is nothing but a way of study & it helps you to reach up to success. The main way to get success is proper planning & its execution. Panning helps to achieve your aim & track your progress. The mc2 Academy helps you to complete your dreams. We provide coaching classes for competitive exams like SET, NEET UG, CSIR NET, IIT JAM exams. We provide you proper guidance & latest tips and tricks. We conduct test series to checking your study level. Good plan with execution is very important. Planning is easy but the execution on that plan in very hard. 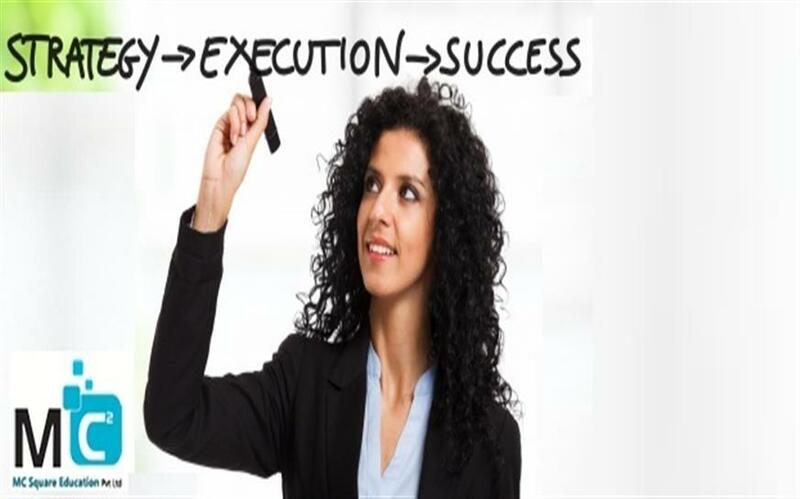 It is very difficult to achieve success without executing your plan effectively. Everyone make a plan & fix their goal but they don’t get success because it depends upon you how you execute your plan & up to what level you do hard work with the help of smart work. If your execution of the plan is good then automatically you get success. Execution of plan departs winners and losers. After proper execution of the plan, you should know how you’re planning is good or bad. If your planning is proper but you can’t execute then you get a lot of disappointment. Take an example of your academics: You do proper planning but for executing that plan you don’t take so much hard work. So indirectly you know the result. So planning & execution is very important like two sides of one coin. Both are helping you to achieve your goal. So students Mc2Academy helps you to complete your dreams & helps to reach your goal.